Regardless of what your ideal retirement looks like, it is important that you know how you can get there from where you are right now. By breaking down the process into several steps, it can be easier for you to get a better understanding of what you'll need to do in order to get you there. 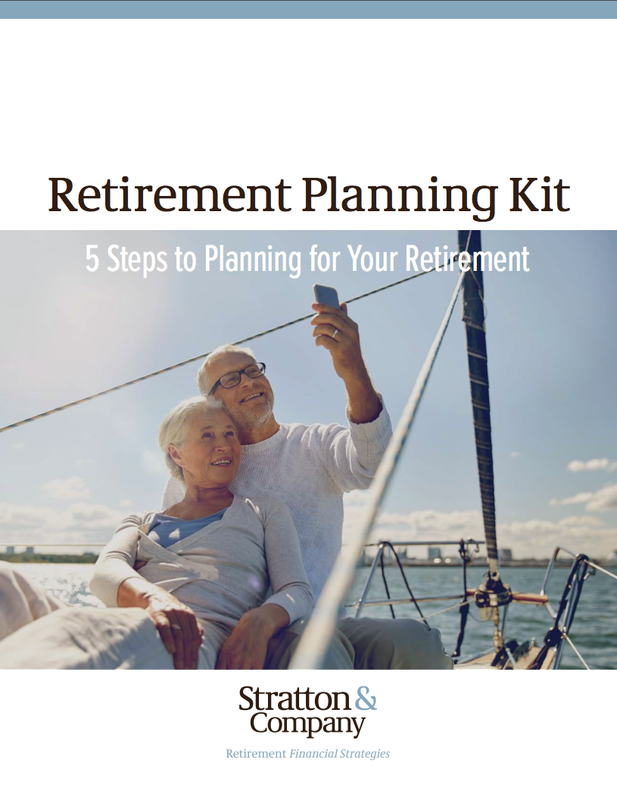 Although it is important to have a good grasp on your financial situation when planning for retirement, it is also essential that you know what your purpose will be during this time in your life as well. Being able to retire successfully will certainly require that you have enough money to pay your bills. However, in order to be truly happy during your retirement years, you should also have a distinct purpose. While sitting on the beach or playing golf all day sound like a great way to spend your time, the reality is that after a while, the permanent "vacation" aspect of retirement can actually become mundane. Therefore, determining what is important to you, and what you would like to achieve, can be key. Your purpose in retirement can be any number of things, such as hiking in the mountains or having the goal to visit all 50 of the U.S. states. You may also decide that you want to start a new business, or embark on a completely new career. Starting with a purpose will allow you to be more clear as you set your other retirement goals. Knowing approximately how much you will need for your living expenses in retirement is another important step in your planning. This is because you will want to ensure that you don't have any surprises - especially once you have left your employer's paycheck behind. Some of your expenses in retirement may be less than they are now. For instance, transportation and dry cleaning costs will likely decrease after you leave the working world, while other expenses will likely go up, such as healthcare. Having a general idea of how much you will need for your living expenses in retirement, as well as for any additional activities like travel and fun, can help you to create a future budget. Planning for retirement in today's world can be much different than it was even just a few decades ago. One of the key reasons for this is because in the past, many retirees had the luxury of an employer sponsored defined benefit pension plan. As the name implies, a defined benefit pension plan provides a retiree with a set amount of income benefit every month - typically for the remainder of his or her lifetime. In some cases, these pensions may also continue paying out either the full amount, or a partial amount, of benefit when the primary income recipient passes away. Now, however, most companies have done away with these retirement plans in lieu of defined contribution plans. The most popular of these is the 401(k). While a defined contribution plan will allow you to contribute up to a certain amount of money every year, along with offering tax-deferred growth of the funds, these plans will not provide you with any type of guaranteed income stream when you reach retirement. 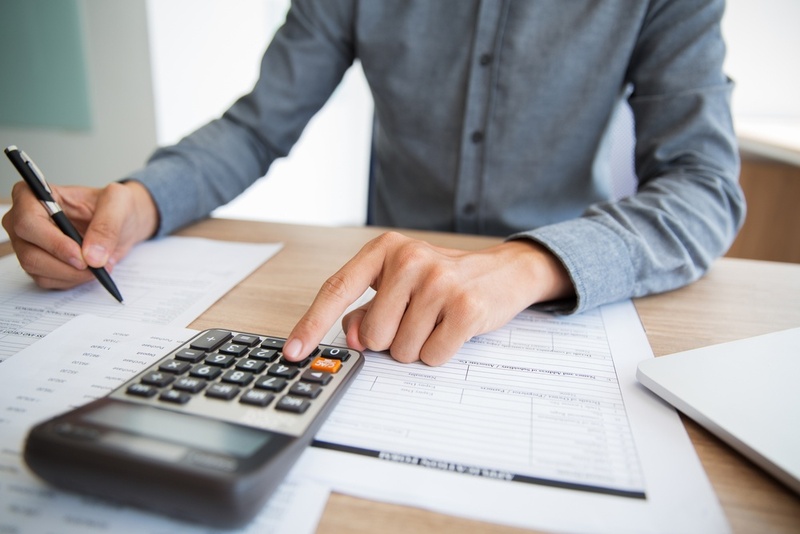 With that in mind, it is important to calculate how much income you may generate from the amount of money you have - or will have - accumulated in your employer-sponsored plan, as well as from other personal sources that you may have such as an IRA. Also be sure to include your estimated income from Social Security. You can find this information on the Social Security Administration's website by visiting www.ssa.gov. (It is important to note that if you are still working, your estimated Social Security retirement income will not currently reflect any future earnings that you will have). It is possible that you may also have other income sources in retirement as well. These could include income from a rental property, from a reverse mortgage, and / or from other business interests that you may own. Today, many retirees also count on a regular, guaranteed stream of income from an annuity*. *Annuity guarantees are backed by the financial strength and claims-paying ability of the issuing insurer. In retirement, just as in your working life, the unexpected can - and sometimes does - occur. This could mean anything from a leaky roof, a lengthy hospital stay, and / or the need for long-term care. Any of these types of expenses can eat into your savings and / or your income if you are not properly prepared. One of the best ways to help ensure that you are well protected is to insure against various events or situations. This not only includes having ample health and homeowner's insurance, but also a way to be sure that your income will last throughout your entire lifetime - regardless of how long that may be. Today, longevity can actually be one of the biggest risks that retirees fact, as "living too long" can require your savings and your retirement income to be stretched. Therefore, considering an insurance product, like an annuity, is also an important part of planning for retirement. Although there can be many uncertainties in the future, by getting a good estimate of what you currently have, and what you will need in order to get you closer to your goal, is essential. By creating - and then sticking to - a good, solid retirement plan, you will have a path to follow between now and the time you intend to retire. Sometimes, looking at the "big picture" can be a bit overwhelming. But, by breaking it down into more manageable "pieces," you will know what you need to do starting now. You will also be able to determine the proper detour to take in case you get off track. By working with a professional who is well versed in both retirement savings and retirement income, you can develop a path for getting you from where you are to where you want to be. By contacting Stratton & Company, you may be offered information regarding the purchase of insurance products. Any information on investments is meant to be general, as we cannot provide specific guidance regarding your investments or securities holdings. For such guidance, please consult with your own broker/dealer or Registered Investment Advisor. Our financial professionals do not offer estate planning, tax or legal advice. Always consult with a qualified advisor concerning your own situation.